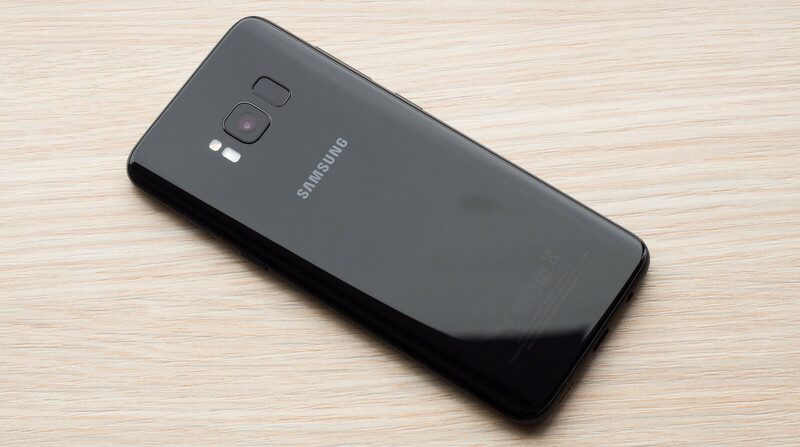 Just like every other month, U.S. carrier T-Mobile has teamed up with Samsung to provide customers with a new security update to make sure their smartphones are safe from any possible exploits. Google recently released the July security patch for its Nexus and Pixel devices, but Nokia 6 was among the first smartphones to receive the update. Now, Samsung Galaxy S8 and S8+ are getting June security patch at T-Mobile, an update that many other smartphones have already received it. The good news is the carrier is adding a few small tweaks into the mix that are related to the navigation bar. If you own the T-Mobile Galaxy S8 or S8+, you'll notice that the icons have been added to the left-hand side of the navigation bar, which will allow you to see more of the display without navigation concealing it. Also, the range of available background colors has been changed and, after updating the software, the background color will be set to the default color. The update weighs in at about 280MB and your smartphone should restart after it's installed. from the first drop camerq died the glass was shattered and after 3 crashes the screen was disrupted as usual poor quality known,that why iwill never buy s**try phone like iPhone, The defect is on sheeple rubbish has no value. Okay. How is this relevant? Stupid that they changed the colors. With my dark theme they all look the same color now. I don't get why they did this. Go into settings - > display settings - > navigation bar - > background color - > turn off "apply current theme", then turn it back on. The navigation bar should now represent the color that you picked before the update again. Odd, works for me. I had a dark blue one, went to default after the update, now back to dark blue. If you bought a phone through T-Mobile and they unlocked it, would having that unlocked phone on a different prepaid service like cricket affect getting updates?